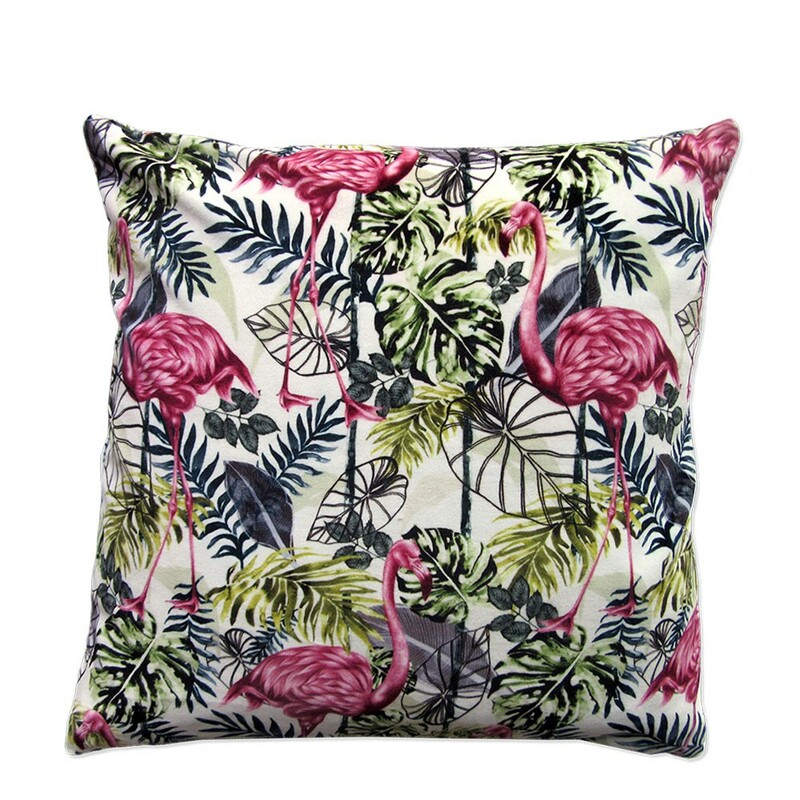 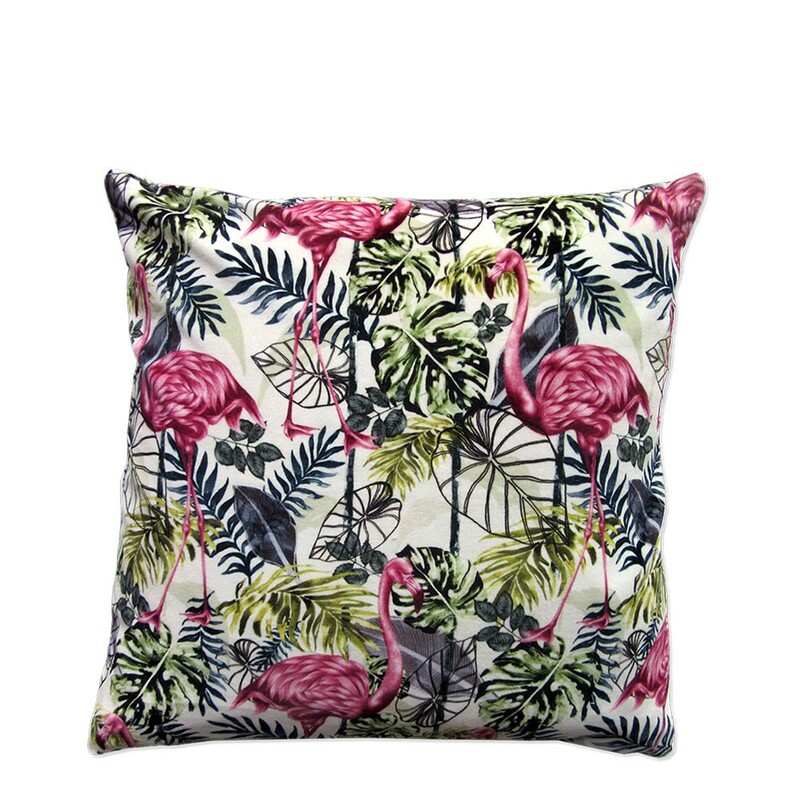 Tropical Flora captures the elegant stance of an African Flamingo, combined with an array of luscious greenery. 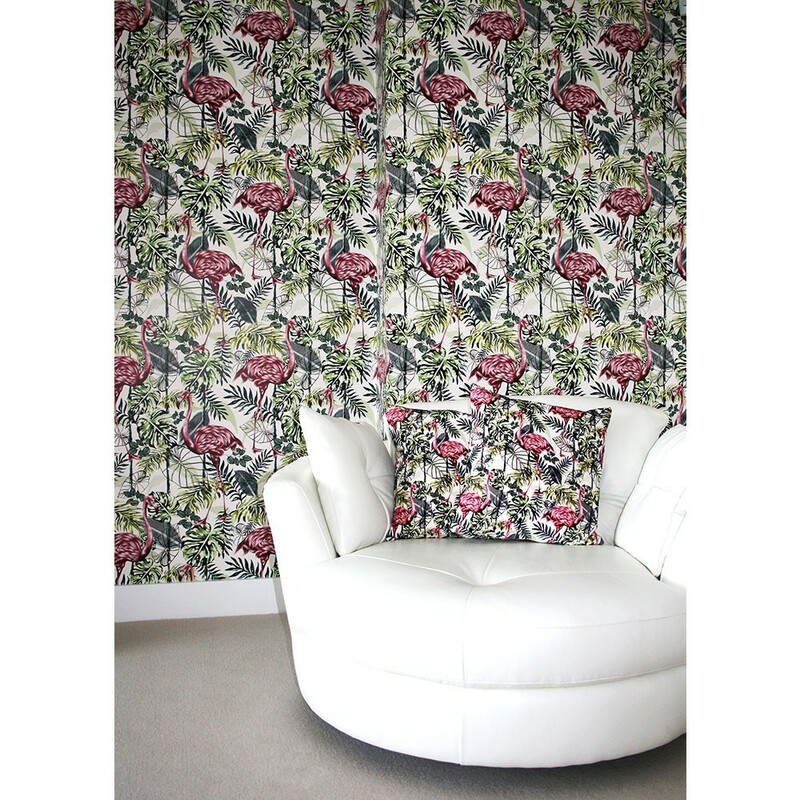 The design integrates fine pencil drawing with artistic brush strokes, creating a unique pattern ideal for a stand out wall. 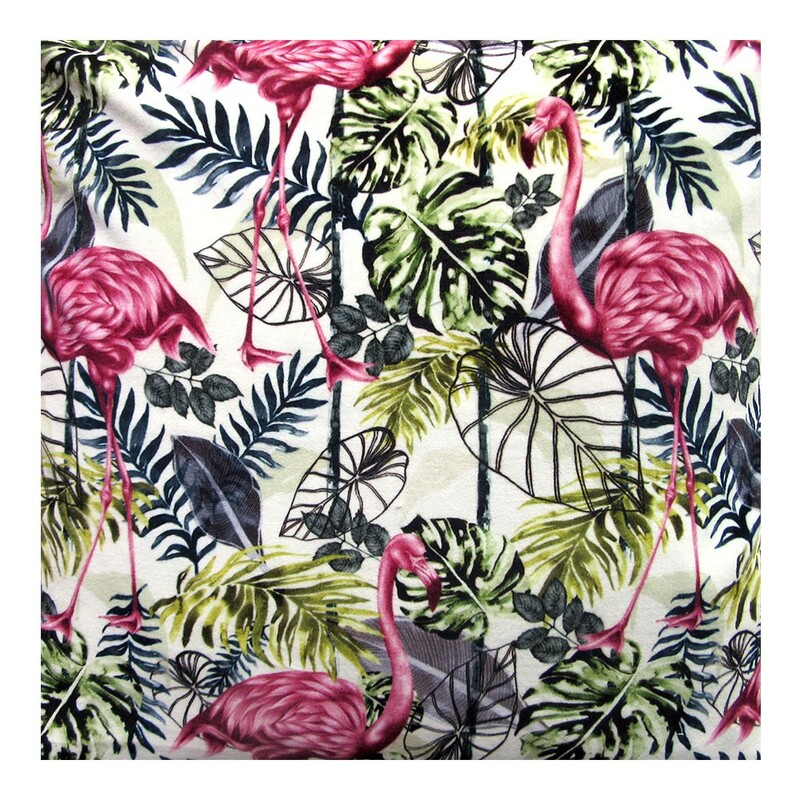 Hand drawn pattern & printed in the United Kingdom.